We learned a little more about the GOP candidates on Wednesday, and moderators got slammed for stupid questions. So who won Wednesday’s Republican presidential debate? Who lost? As soon as it was over, that’s what the pundits wanted to know: Who won? Who lost? Who had the best “moment”? Perhaps the best such moment came when Jeb Bush attacked Marco Rubio, and Rubio replied that Bush was going after him only because “someone has convinced you that attacking me is going to help you.” Ouch. I like being entertained as much as anyone, and I would definitely watch an ESPN-style “Top 10 plays” of the debate, or a “jacked-up” segment highlighting the best hits, or a “C’mon, man” piece to mock the dumbest questions and the worst answers. But let’s try to remember what these debates are actually for. They’re not football or a reality-TV entertainment program. They are supposed to help us choose the next president of the United States. Being good on TV is a big part of what it takes to campaign for president, and when most people talk about who “won” the TV debate, they mean something like “the person who looked like a good campaigner.” But did we learn anything on Wednesday about who actually would be a good president of the United States? Despite the limitations of the format, which gave candidates only one minute to answer the most complex questions, Carly Fiorina articulated a clear and persuasive theory about the problems we now face and the steps she would take to fix it. Big government, she argued, favors big business. When we enact complex regulations, big businesses have the lobbyists to game the rules. Big businesses can afford to hire the teams of lawyers needed to comply with the new rules. Small businesses and start-ups can’t. The Obama administration has imposed new regulations on banks and health care, and what’s happened? Those industries have consolidated. What we need is simpler regulation that would allow new and small businesses to emerge and grow — because what we really need now is economic growth. Kasich made the case for why he would make a good president with a straightforward message: He has actually been in office and solved the kinds of problems the United States confronts right now. Those problems include an out-of-balance federal budget, national debt approaching 100 percent of our national income, financially unsustainable entitlement programs and disappointing economic growth. Kasich chaired the Budget Committee in the House the last time we had a balanced federal budget, and he’s had impressive success in Ohio, where, as governor, he’s presided over a rebounding economy and seen the state’s budget move from deficit to surplus. What he’s done before, he says he can do again. Where other candidates cite their radicalism and obstructionism as virtues, Kasich strikes a more pragmatic note: he had to work with a Democratic president (Bill Clinton) when he was in Congress; in Ohio, also, he’s been able to advance his agenda in a state that voted twice for Barack Obama. What else did we learn? Cruz is proud of his opposition to the establishment. Carson had little to say, and the audience seemed to love him all the more for it. Trump continues to promise much, while remaining vague about how he’ll deliver. Rand Paul cares a lot about liberty. Mike Huckabee would really like to see us cure cancer, diabetes, Alzheimer’s and heart disease. Bush really hates being in these debates, and Christie loves to mix it up. But you probably knew all that before Wednesday. Most of the morning-after pundits said Rubio “won.” He certainly handled himself well on stage, and he knows what he’s talking about. I’d like to learn more about whether he’d made a good president. But he sure looks like a guy who could win the election. 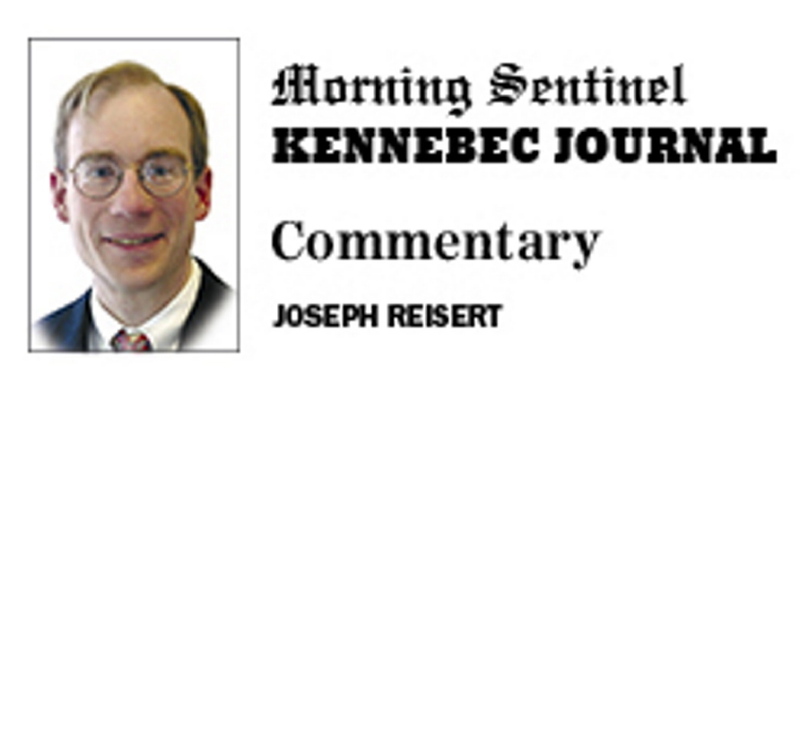 Joseph R. Reisert is associate professor of American constitutional law and chairman of the department of government at Colby College in Waterville.